Titan™ is the latest technology in non-surgical skin tightening. Using light energy to stimulate new collagen growth deep beneath the skins surface. Can tighten and firm face, arms, abdomen, and legs. The ideal solution to enhance a youthful and healthy appearance without surgery, recovery time or injections. 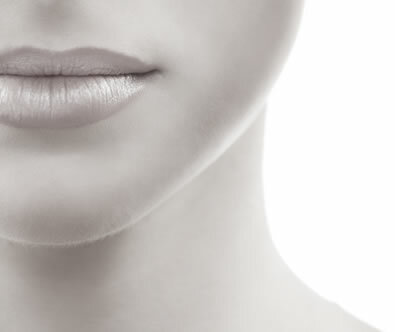 "Titan™ offers a non-surgical solution that tightens skin and reverses the signs of aging! Using light energy to stimulate new collagen growth deep beneath your skin’s surface, Titan™ can firm skin all over the body. It is an ideal solution to enhance your youthful and healthy appearance without surgery, recovery time, or injections." Titan™ employs infrared light to provide energy because it provides a more uniform distribution of energy for heating the deep dermis than other energy sources such as RF (radio frequency). Unlike other tissue tightening devices which can be painful enough to require sedation and anesthetic, patients are amazed by the sensation of the Titan™. The hand piece slowly warms the targeted area over a period of a few seconds. Titan™ utilizes a safe, infrared light to heat the dermis well below the skin’s surface. This can cause immediate collagen contraction, resulting in some tightening during the treatment itself. Following the procedure, new collagen development results in further tightening as well as the development of a more youthful complexion with fewer lines, folds, and looseness of skin. Patients have been successfully treated on many areas of the body where skin is lax. Loose skin along the jawline, eyelids, and under the chin has responded particularly well to the procedure. Other common areas of treatment include the abdomen, back of the upper arm, and loose skin around knees and elbows. Since the Titan™ procedure is heating tissue beneath the skin’s surface, patients of any skin tone can be treated. Men and women of all ages have been successfully treated. What Does Titan™ Feel Like? With each pulse, you will feel a brief heating sensation. It is a comfortable treatment for most patients. Side effects are very minimal, if observed at all. 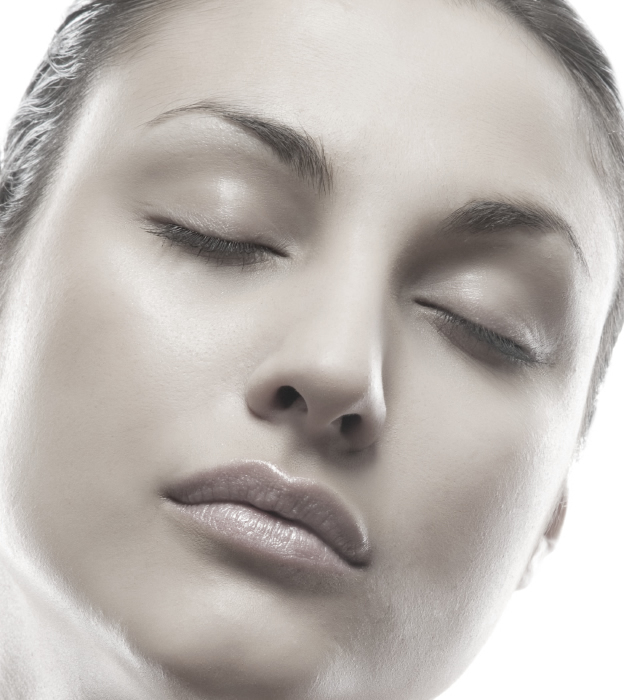 Many patients note immediate tightening and a "firmer" feeling to their skin. You can expect to return to your normal daily activities following treatment. As with all procedures, sunscreen is advised. Some patients notice slight redness and mild swelling in the treated area, which generally does not last more than an hour. We will discuss all risks and benefits with you thoroughly at your consultation. The procedure is typically performed in a series of five treatments, spaced three to four weeks apart. New collagen growth typically takes 90-180 days from the first treatment, however, improvements may be seen after the first treatment. 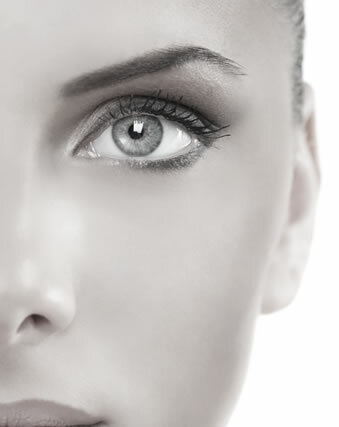 With time, the treatments will result in a fresh, new layer of the patient's natural collagen.